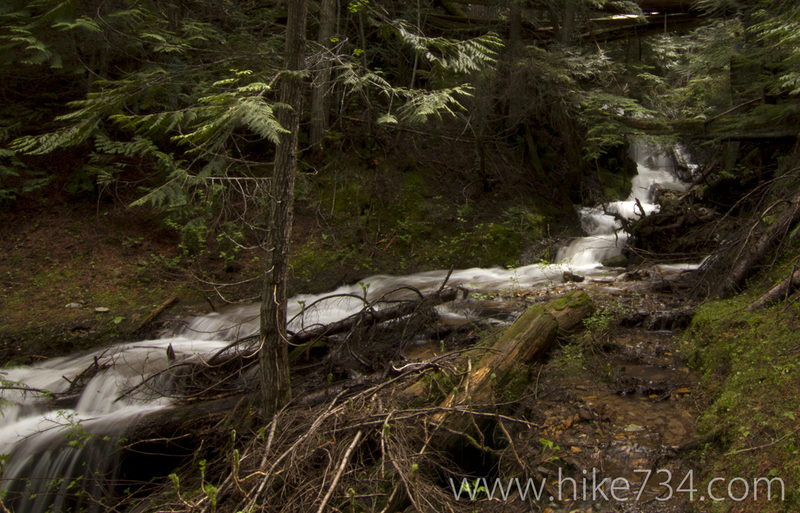 Snyder Ridge is the wooded ridge that follows Lake McDonald on its southern shore. The humble trailhead is a bit of a challenge to find and is a Class 3* trail. This long, arduous trail follows the ridge up and down along with limited views the entire way. There are some creek crossings which are little pockets of beautiful and Fish Lake towards the last stretch is a wonderful change of pace. Expect solitude with little reward for the effort on this trail for all but the last couple of miles of trail. Trailhead: Find this obscure trailhead on the east side of the Going-to-the-Sun Road at a pullout about 1.5 miles northeast of Apgar.